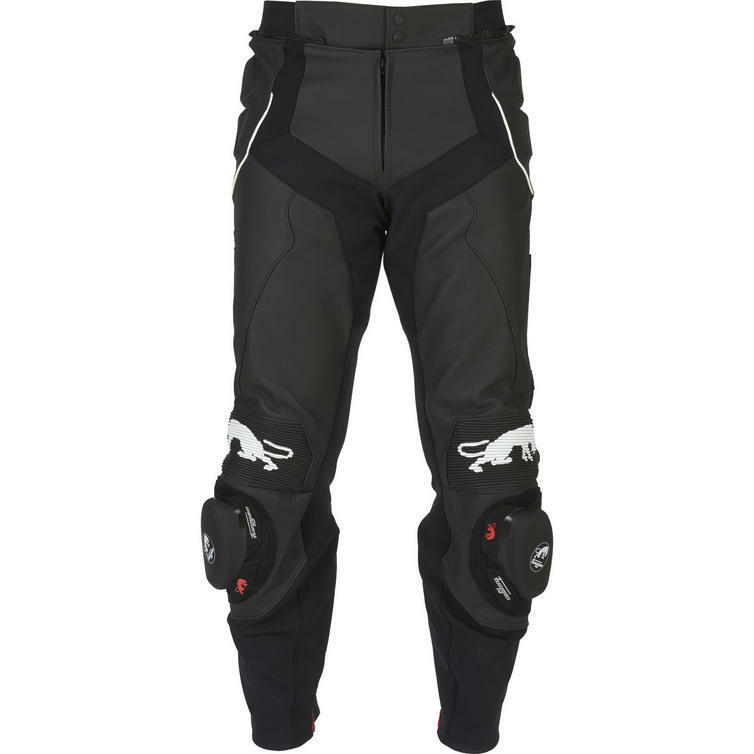 The Furygan Raptor Leather Motorcycle Trousers are part of the latest Furygan collection. 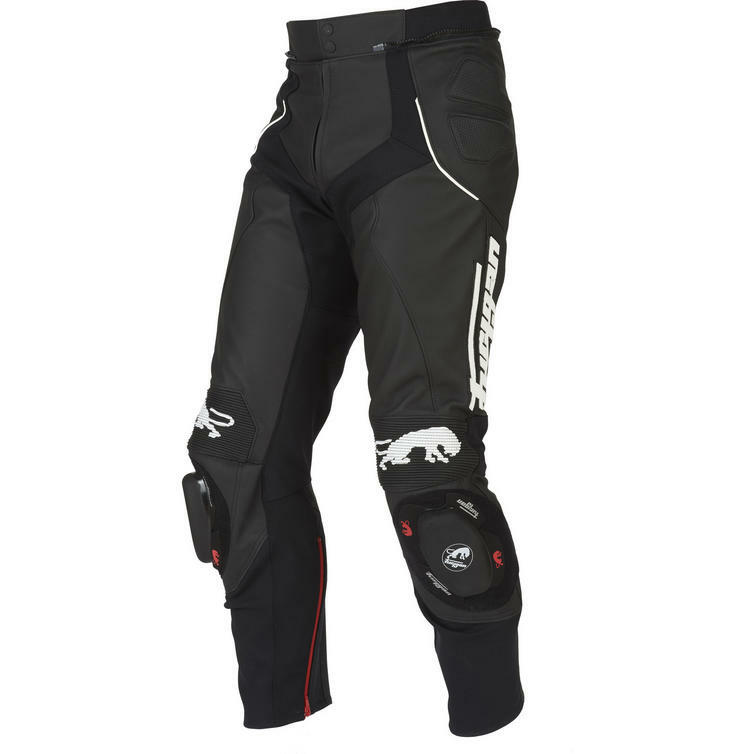 The Raptor leather trousers are a step forward for Furygan. 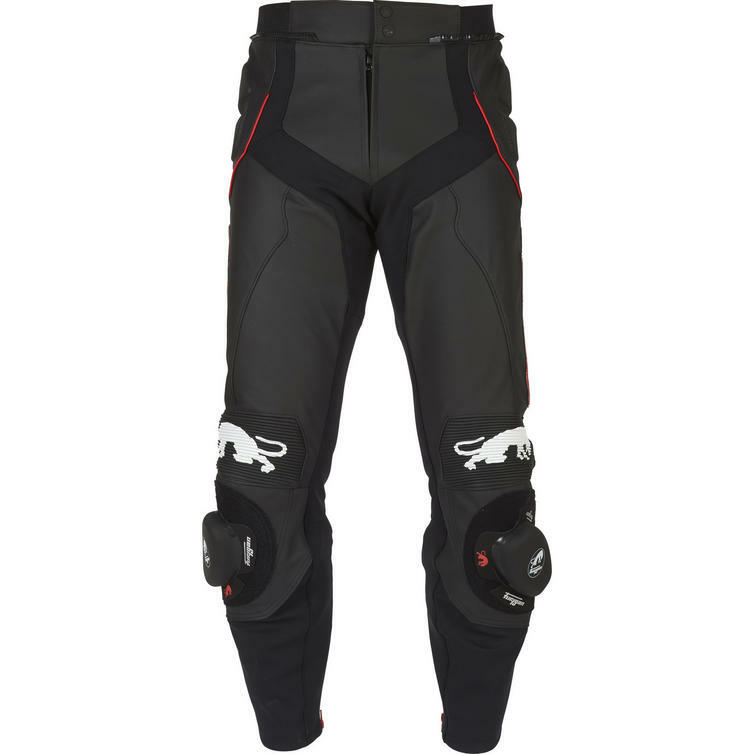 Derived from the company's GP racers' suits, they will increase your ease of movement on the bike, resulting in more comfort, more precision and top protection. 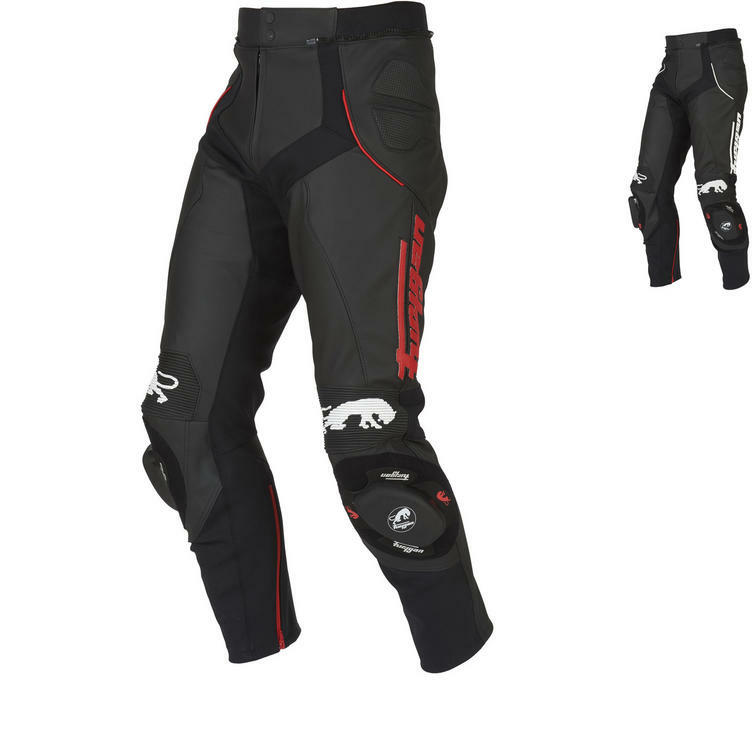 It's time for a shift. 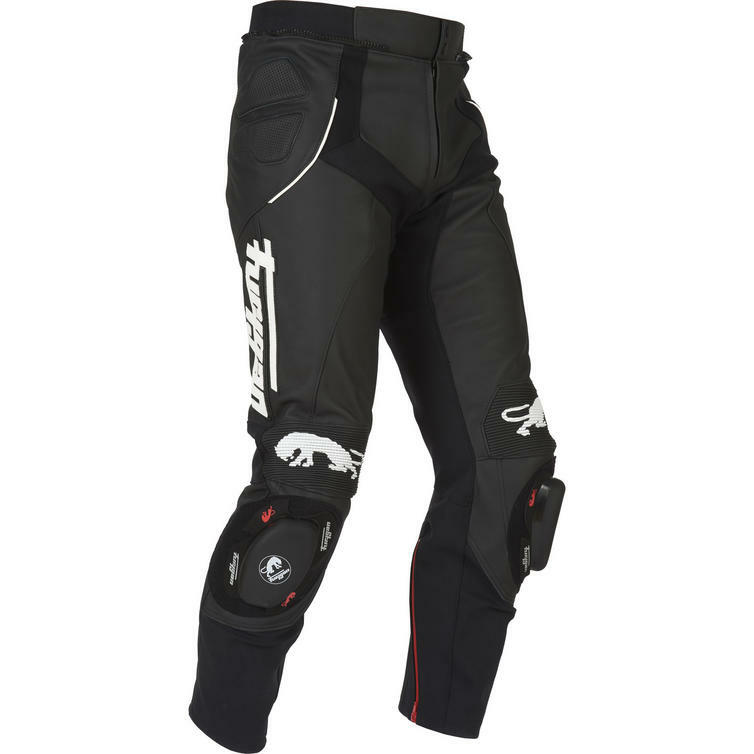 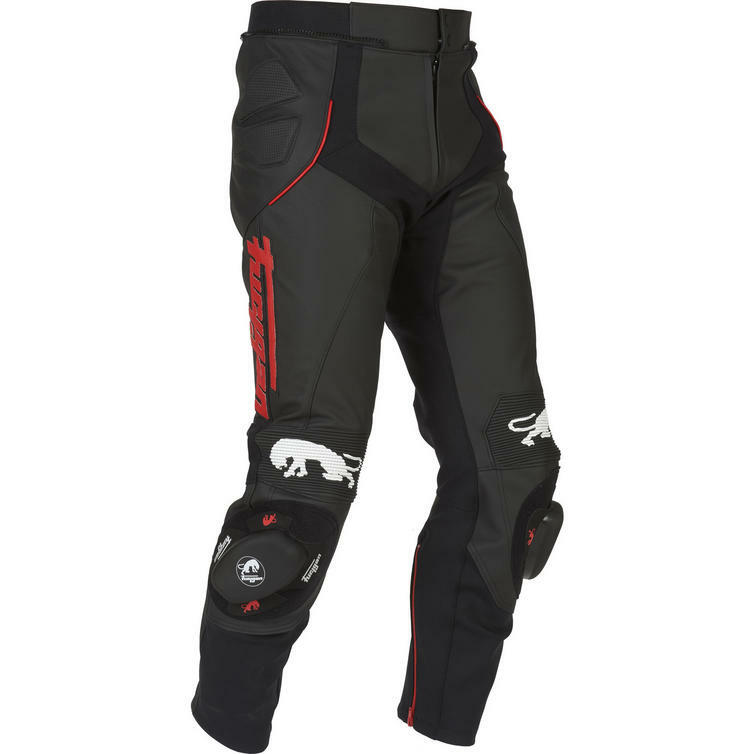 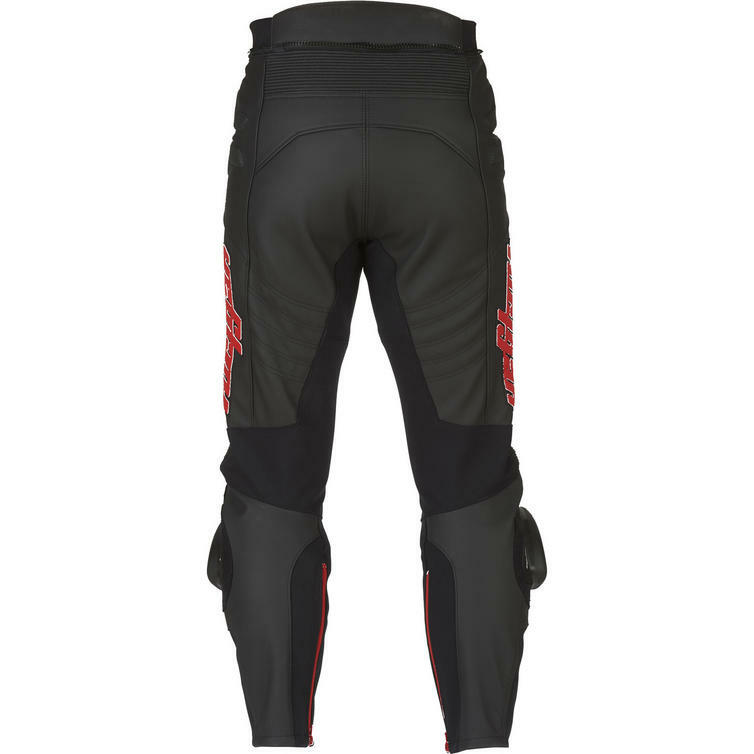 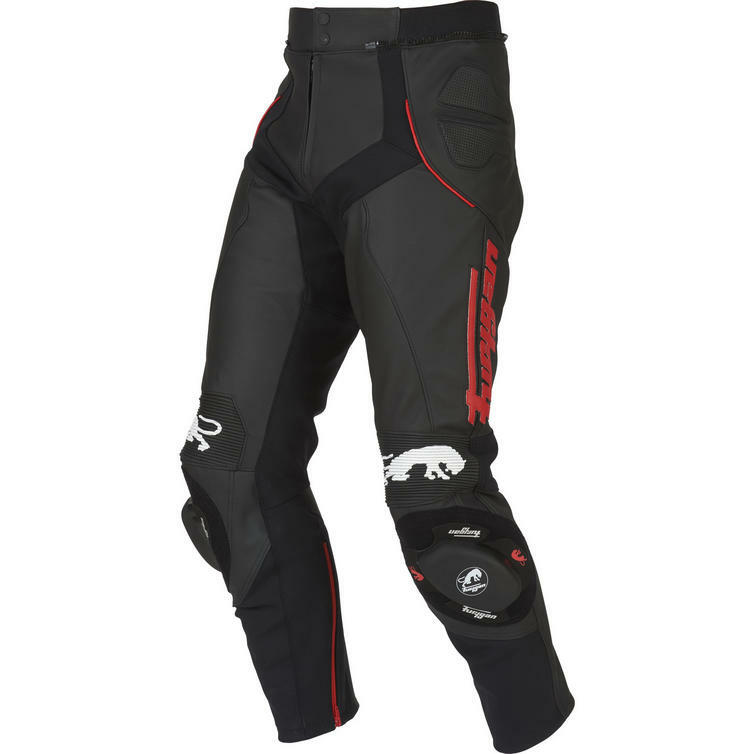 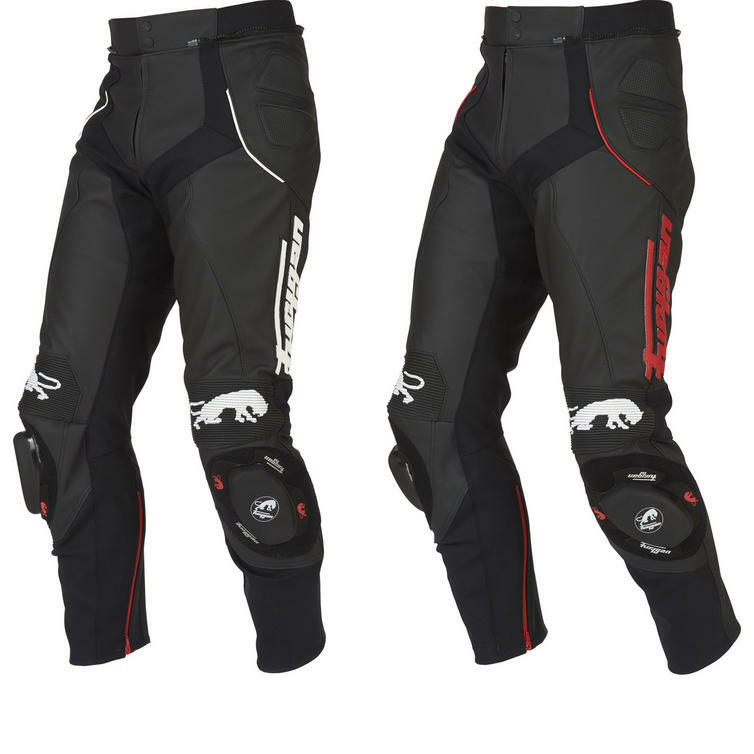 View all Furygan Motorcycle Trousers. 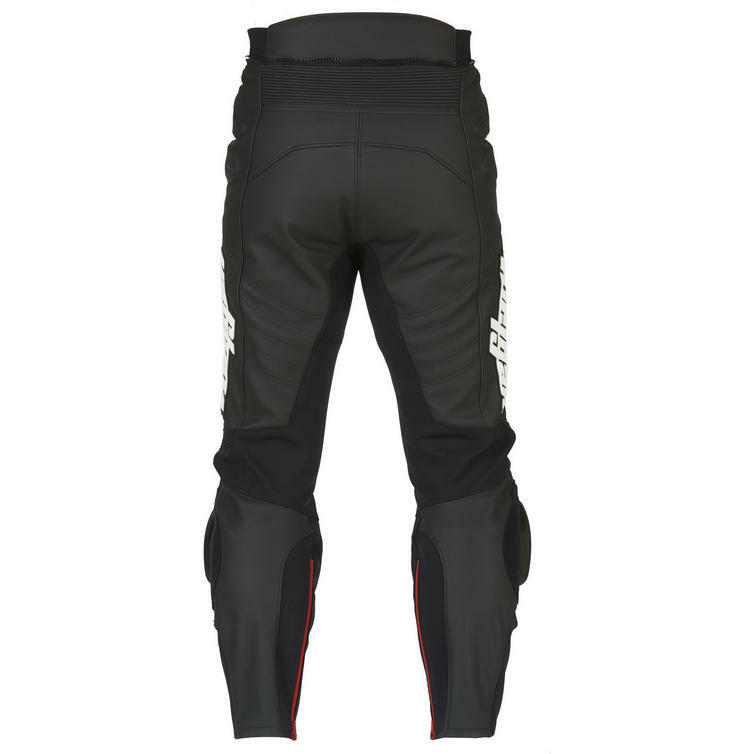 View all Leather Motorcycle Trousers.